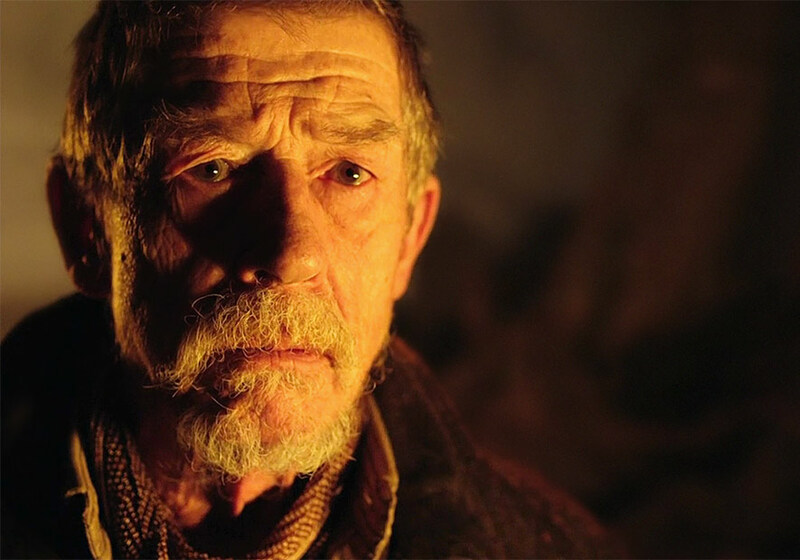 A Personal Tribute To The War Doctor | Warped Factor - Words in the Key of Geek. Matthew Kresal pays tribute to the War Doctor. Of all the Doctors, the War Doctor holds a special place for me. Not just because he was played by Sir John Hurt, an actor I greatly admired, but because of who that Doctor was and his role in the series. I took an almost instant liking to this Doctor and the anniversary special but it wasn't until months after it first aired that I realized why. 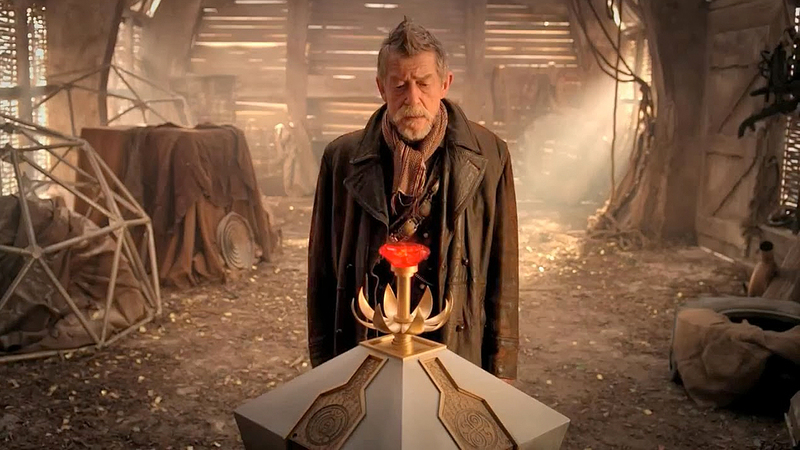 Because The Day Of The Doctor, and the War Doctor's role within it, is a tale of redemption. What ever else you may love or hate about that fiftieth anniversary tale, it is ultimately a tale about a man facing his darkest day to make an impossible choice that he feels he can not recover from, yet finding in facing it the strength to carry on and become a better person. Looking back on things, it was that part of the special that resonated with me. Because back in 2007, I faced an impossible choice of my own which I thought I never would recover from. Due to being a poor math student, I missed out on graduating from high school when I was meant to have and, with the additional factoring in of a number of other reasons, lead to me making a decision I never considered making before: I dropped out of high school. I know that might not sound very traumatic but back then I was the sort of kid who had a plan for the future, to go to college (university for you in the UK) so I could attend film school and go on to have what I thought would be a great career. That plan was dashed to the rocks, leaving me without a future it seem, destined to languish at a job I came to hate to pay repentance for my lack of hubris. That is what the War Doctor and Hurt's performance meant to me. This was a man who had seen and done terrible things given a chance to reclaim the man he once was. This was a man who found, in spite of everything, a chance to be who he wanted to be again. It's a lesson I haven't forgotten and that I hope I never will. Rest in peace Sir John and thank you so much for being the Doctor I needed.